Composed and refined, the Opale embodies Moncler’s signature style. 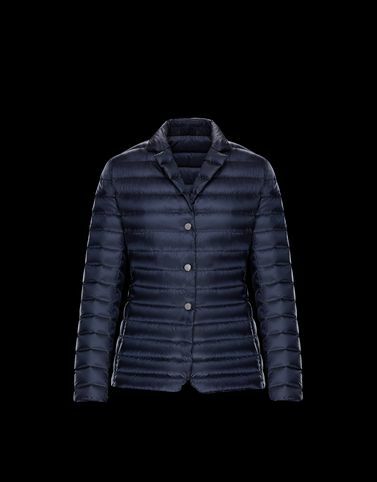 For a summer trip, Moncler draws inspiration from sporty menswear and delivers a blazer with a tailored flavour. Choose it for masculine elegance.